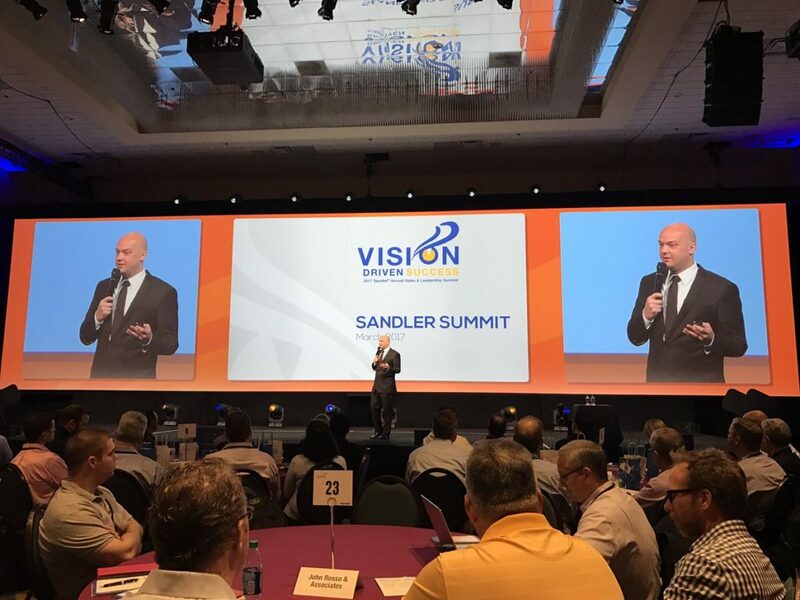 I was honored to be the host of the 2017 Sandler Annual Sales and Leadership Summit in Orlando, FL. We had fun in the sun and an amazing Summit with our clients and trainers from around the world. Click here to check out the opening video and my remarks, followed by a magic trick and David Mattson the President and CEO of Sandler Training with his opening keynote. Not only was the crowd in Orlando amazing, but the online audience and social media following was incredible! We had over 3.5 Million views on Twitter over the two days, and we were trending above #Biggie and #NationalMeatballDay! 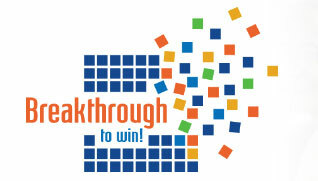 If you missed it, join us next year with this early bird special offer!